Join us for our first event in our new home, presented by Rocky Mountain Rollergirls and Denver Roller Derby! 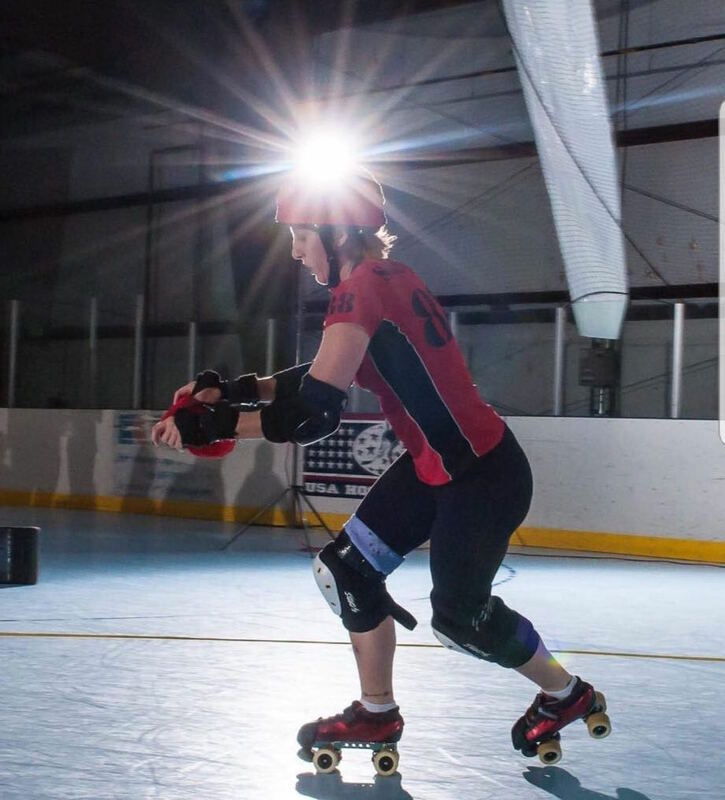 We have a full evening of roller derby, with three bouts at 5, 6:30 and 8pm. Doors open at 4:30, and tickets are $15 at the door. Kids 12 and under get in free! Come help us celebrate being in our new home!